In April, Beauty Box 5 showered us with fabulous beauty samples! This is my 3rd time reviewing for beautybox5. The theme - "Shades of Beauty" - is very appropriate for the amount of makeup products we got. For $12/month, subscribers will receive a box filled with a carefully selected mixture of five travel-sized, deluxe-sized and full-sized cosmetic products from luxury, commonly known brands, niche brands, eco-conscious and even vegan brands. 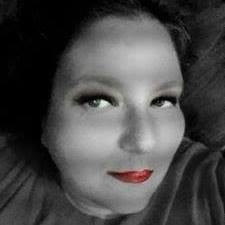 Aimed at introducing women to new cosmetic products and educating them on best practices, Beauty Box 5 scours the market to find the best products for your lifestyle. Overall, this was a good box for the price and i will use everything but the tanner. 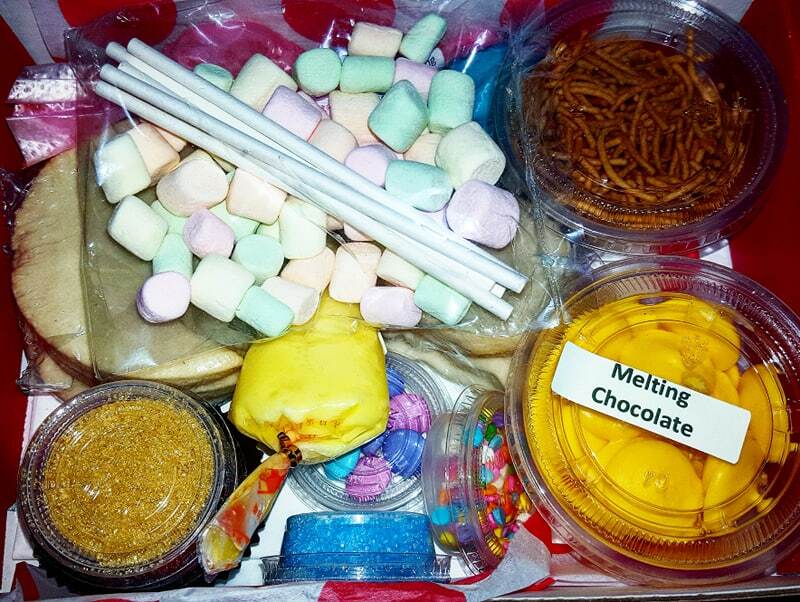 If you want to sign up for Beauty Box 5 you can do so here. Right now they're offering a free Bellapierre Shimmer Powder with the purchase of a quarterly or yearly subscription, which is a nice bonus. 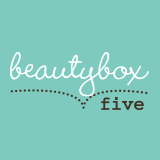 Beautybox 5 is also offering a great deal for a limited time! Forget point guards-- we're talking about looking on point. 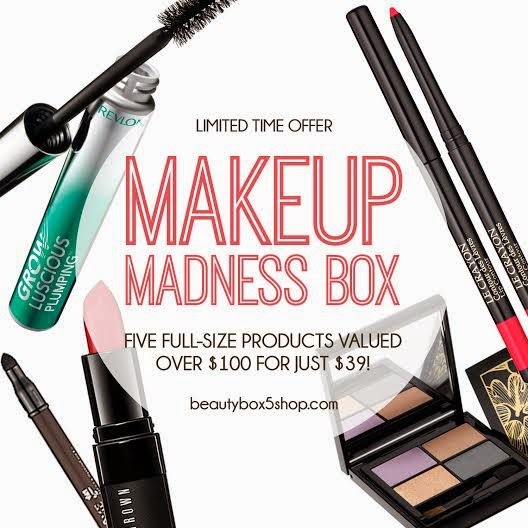 Steal hearts and score serious cosmetic points with this exclusive Makeup Madness box! Filled with five full-size products and sporting a $114.99 value, this limited time offer ONLY contains makeup. From liners, to shadows, to lipsticks, and more, you're guaranteed to look romantic and radiant this spring.